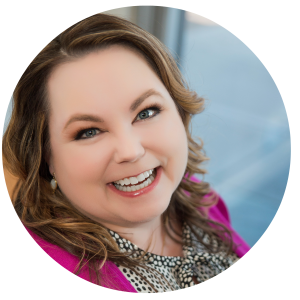 Experienced guidance for self-publishing with confidence and joy! 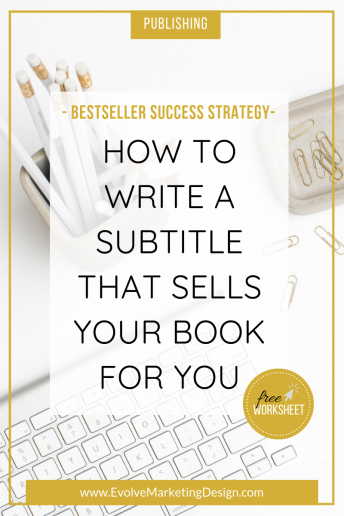 Here’s a secret that the best of the best New York Times bestselling authors know: a catchy title is good, but it’s the subtitle that can make or break your book. 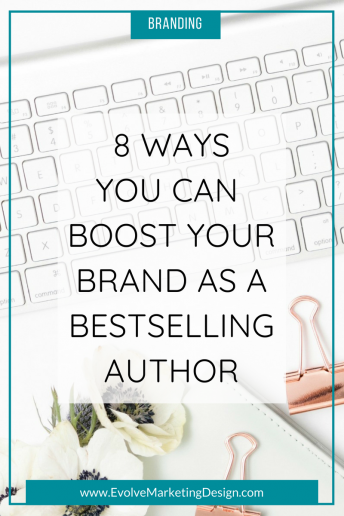 With a little thought, self-published authors can craft a subtitle that will attract readers to your book like bees to the most fragrant flower. If you’re one of the millions of Americans who wants to write a book, now is a great time to self-publish your work. 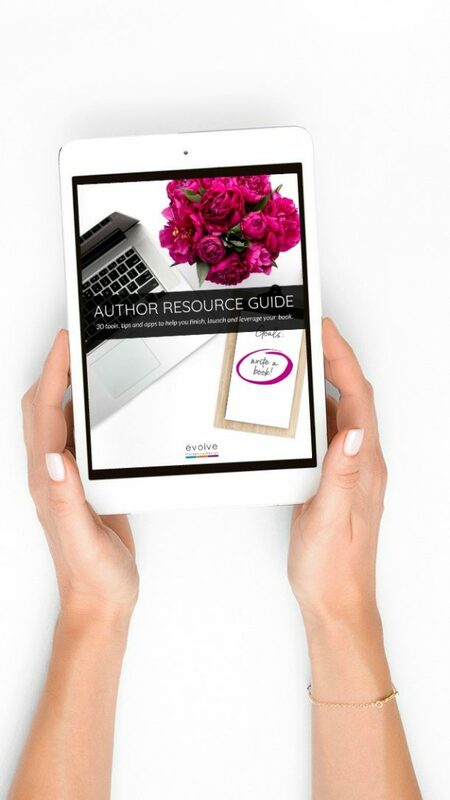 Self-published titles outnumber traditionally-published titles, and there's no shortage of resources available to help you produce a professional-looking book. 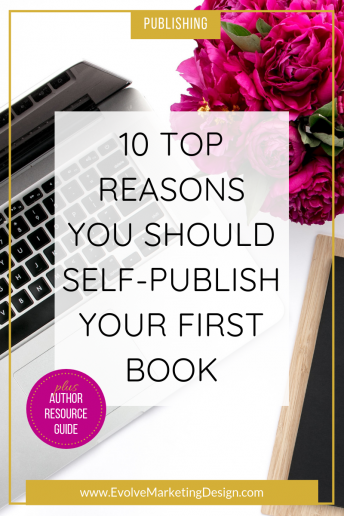 Here are 10 top reasons to self-publish. Millions of people say they want to write a book, but in reality relatively few ever do. 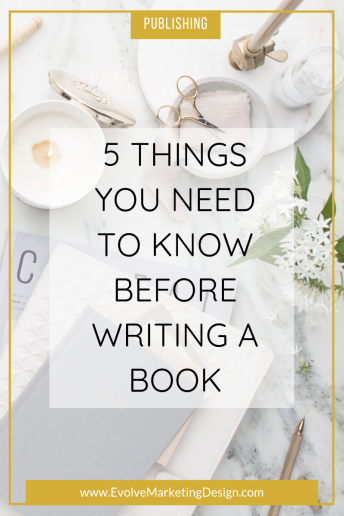 Increase your chances of finishing and publishing your book by keeping in mind these 5 important realities. 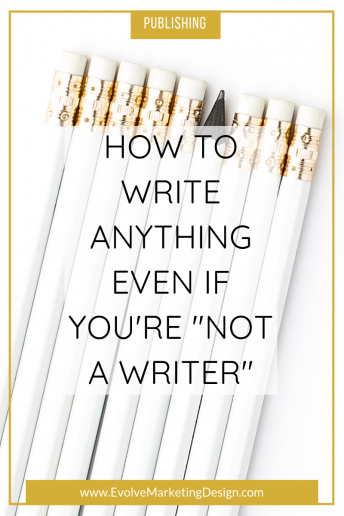 So many would-be entrepreneurs and authors stop themselves from writing a blog or a book because they declare "I'm not a writer." With these four effective strategies, you'll be breaking through your writer's block and putting your words out into the world. 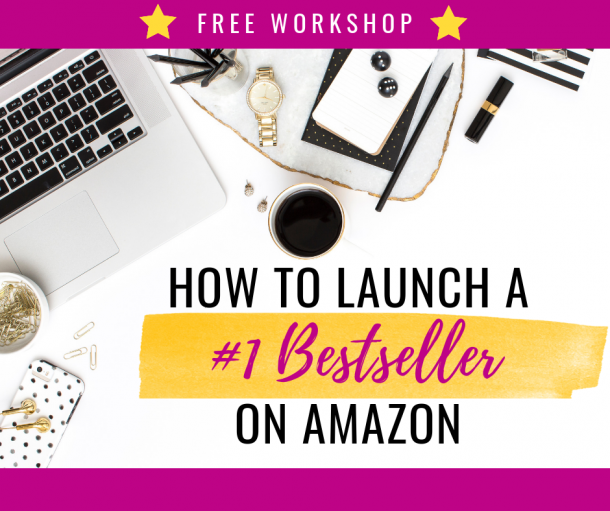 If you’re an entrepreneur and you want your brand to stand out in a crowded marketplace, one of the best things you can do is to write and publish a bestselling book. 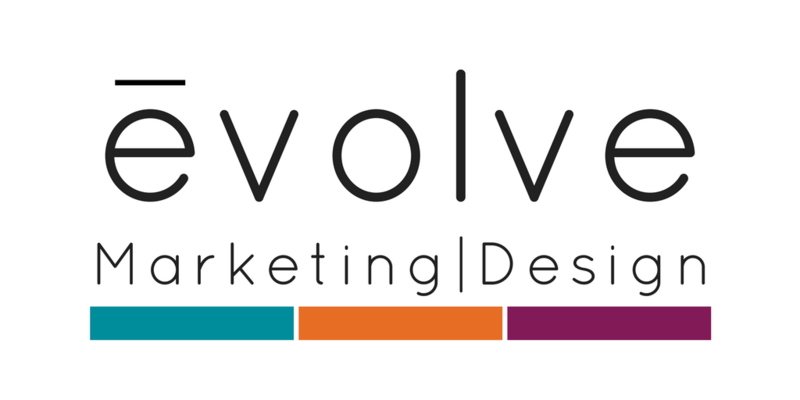 It's easier than you might think, and it opens up a new world of branding opportunities. Being a podcast guest is a great way to expand your reach to a new audience. And, it's a great opportunity to get new followers. 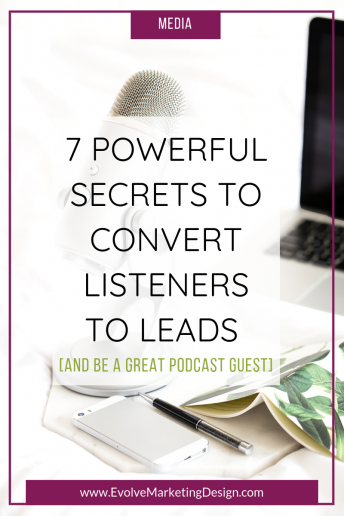 Tap into these 7 secrets to be a great podcast guest and convert more listeners to leads. Want more interviews? More publicity aka free advertising? Get a media kit. 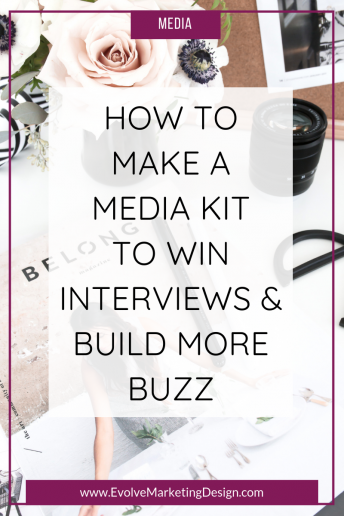 Most entrepreneurs, authors and speakers need a media kit, but many simply aren't sure how to make one. All the details are here! Working with a designer to create your logo or website can be one of the greatest joys in an entrepreneur's life. And, it can be a challenge. 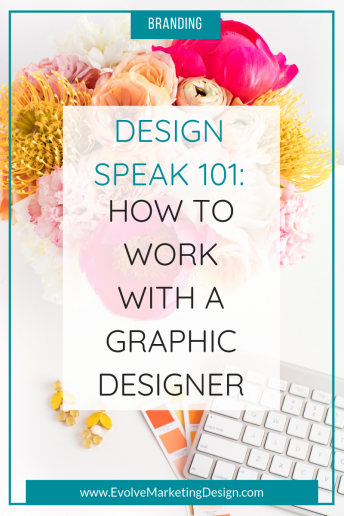 Design speak can sound like a foreign language, with the client lost for translation. Here's the entrepreneur's interpretive guide to the world of design.